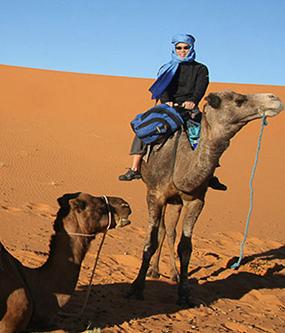 Morocco Destination Tours is local Berber company offering specialized tours of Morocco, Sahara desert tours & Camel Trek tailored to your desires with certified and experienced local guides. 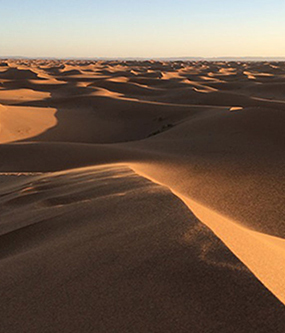 We offer Morocco Tours & Excursions, Day trips from Marrakech & Fez, Casablanca Imperial Cities and Sahara Desert Tours, having a specialization in Sahara desert tours and Camel Trek in Merzouga, Our Morocco tours packages are offered in two Ways, either private tours or group,shared tours. You Travel in comfort with security and confidence during Our Morocco tours packages, comfort transport vehicle 4x4, minibus or minivan. 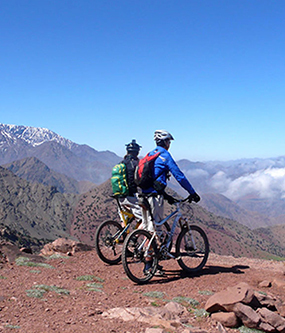 we know the country very well and we understand what it take to put the best itinerary,to show you the best places in Morocco, you will meet the local berber people and explore the nomadic life and you will have the best experience for lifetime. We are a Berber local Morocco tours company, offering private tours to explore the other side of the country and its beautiful landscapes we invite you to discover with us the magic of Erg Chebbi Dunes and its undulating sand and starry sky in Sahara desert, Atlas mountains, Nomadic life,valleys and its imperial cities. The tour guide Hssain is great and the whole tour was perfect. 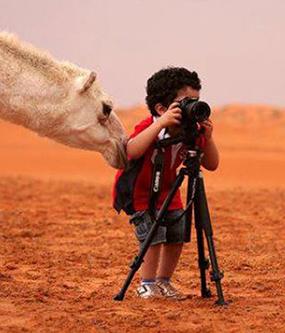 We can stop whenever we found something interesting and camel riding was good as well. Really recommend to you. Read What our customers say?